You've stood at a bus stop, or in a line at the supermarket, or you've sat waiting for a movie to start, so you immediately reach for Facebook or Twitter, right? Well, maybe not, because here are seven app categories we've picked out that are a better use of your downtime than scrolling through posts from people you don't even like that much. Obviously we could list just about any app (or game) here, but we've focused on ones that are genuinely useful, educational, or edifying, as well as apps that you can dip in and out of for just a few minutes at a time - the time when you'd typically be flicking through your Twitter feed or sharing a photo of your lunch on Instagram. All the apps are free unless otherwise noted. You can fire up any game you like during a spare moment in your lunch hour, but what about going for something that's just a little bit educational instead of your usual choice? 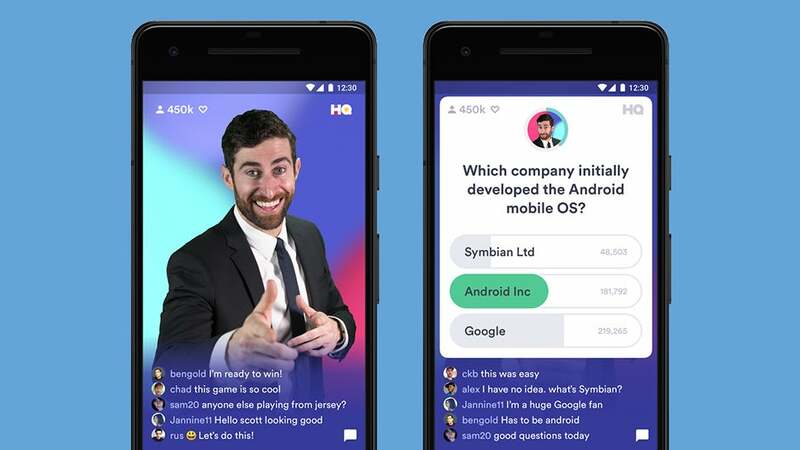 HQ Trivia for Android and iOS is the hot trivia app of the moment, but there are plenty more out there without the timed element, like Trivia 360 for Android and iOS. If games based on nuggets of trivia aren't really your style, Words With Friends 2 for Android and iOS (freemium) will test your vocabulary to the limit and has a social side too, while King of Maths for Android and iOS (freemium) does the same for your number skills. Even if it's only for a few extra minutes each day, you're keeping your mind active. Many of you no doubt only open up Wikipedia when you want to know when the first iPhone launched or who the 16th prime minister was, but if you install Wikipedia for Android and iOS then you'll find it's just as rewarding for the casual reader too — start with the Featured Article of the day and then head down whichever rabbit holes you like. If you can bear to keep up with current events - and you really should try to, painful though it might be - a ton of apps can help you out here. 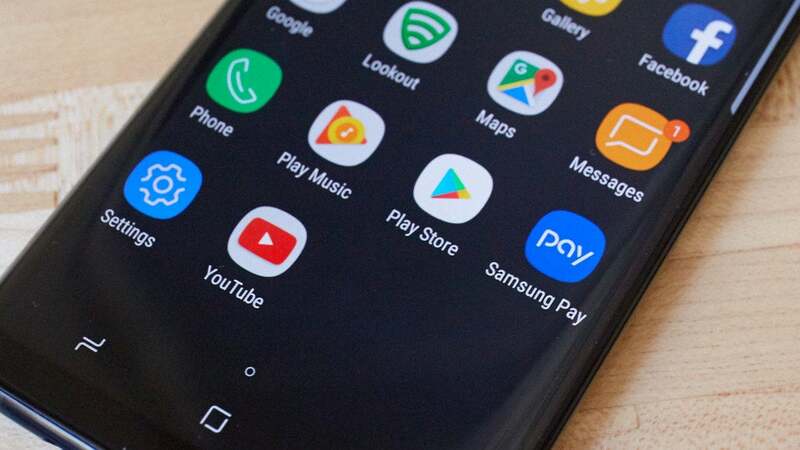 Nuzzel for Android and iOS and Flipboard for Android and iOS are particularly good at delivering an easy-to-read, customised digest of whatever's going on in the world, so you can make a start with them. Social media can get your blood boiling or your mood falling, but plenty of apps are available to put you in a better frame of mind. 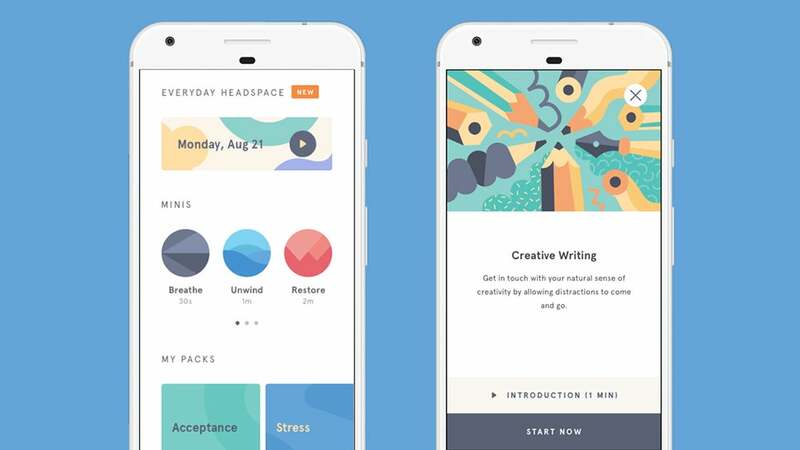 Headspace for Android and iOS is one of the best-known meditation apps out there, offering a range of programs on your phone: Some of them last just a few minutes, though you'll need to pay for the majority of the exercises. Other options include Calm for Android and iOS, which is free to try but costs extra for most of the good stuff. As well as guided meditations you get access to packs of relaxing music or short stories to send you to sleep. We also like The Mindfulness App for Android and iOS, again a premium offering, which nudges you towards a more mindful state. Audiobooks have a remarkable ability to transport you somewhere else completely — in your mind, at least — and they're perfect for five minutes of downtime at the office canteen, on your way home from work, or to wake you up in the morning. 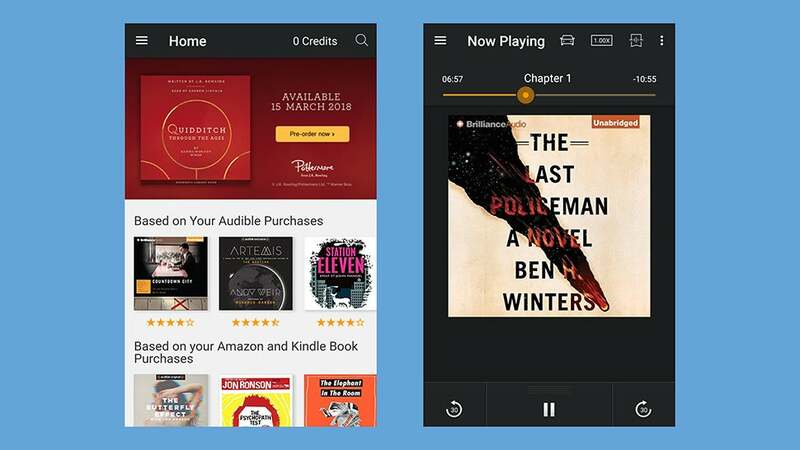 Audible for Android and iOS is perhaps the most well-known option and costs $16.45 after a 30-day free trial. If Audible isn't to your tastes, you can make use of the apps already on your phone — iBooks for iOS and Google Books for Android — to get at your audio narratives. Don't just think fiction stories either: You can dig into great historical non-fiction, or biographies, or self-help and motivation books while you're avoiding social media. Colouring might be something you left behind in your childhood, but taking it up again can actually be good for your mental health — even if it's just for 10 minutes a day — and a number of apps are keen to help out. We like Pigment for Android and iOS, which gives you some sketches and brushes for free and more if you stump up for a subscription. 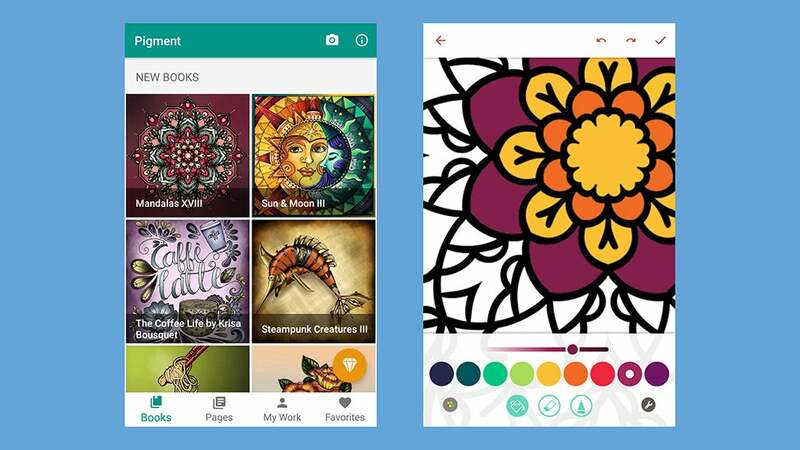 Other colouring apps worth taking a look at include Colorfy for Android and iOS (freemium), which works along similar lines to Pigment, and Lake Colouring Book for iOS (freemium), which offers up sketches from professional artists. One of the worst parts about leaving social media behind is losing the ability to mindlessly flick through interesting images. 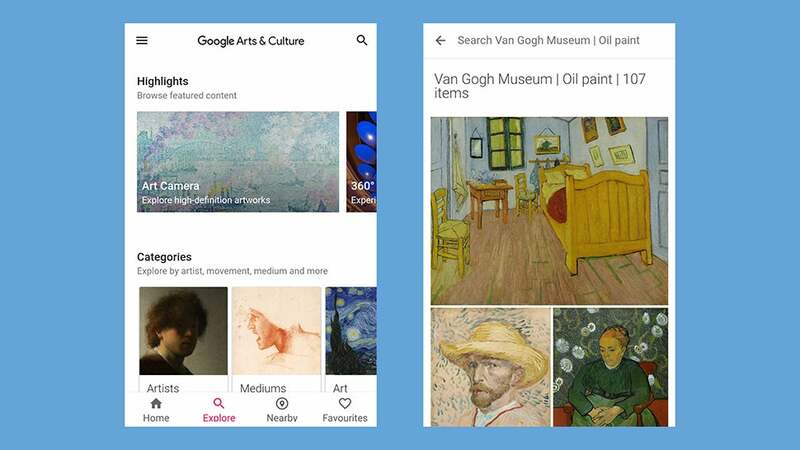 That's where Google Arts & Culture Android and iOS steps in. It brings the cool art straight to you. You can take virtual, Street View-style tours of famous museums and art galleries, as well as curate a collection of your favourite masterpieces for easy access inside the app. The apps let you search works of art by era or even by colour, and you get a handful of curated tours included if you really don't know where to start. 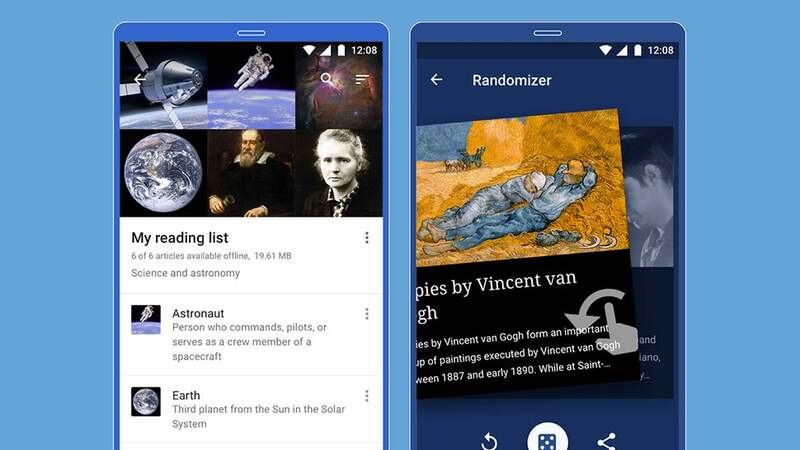 Google isn't the only one offering an app that lets you imbibe some culture, either: DailyArt for Android and iOS, which offers free and paid-for options, serves up details of one classic piece of art a day. 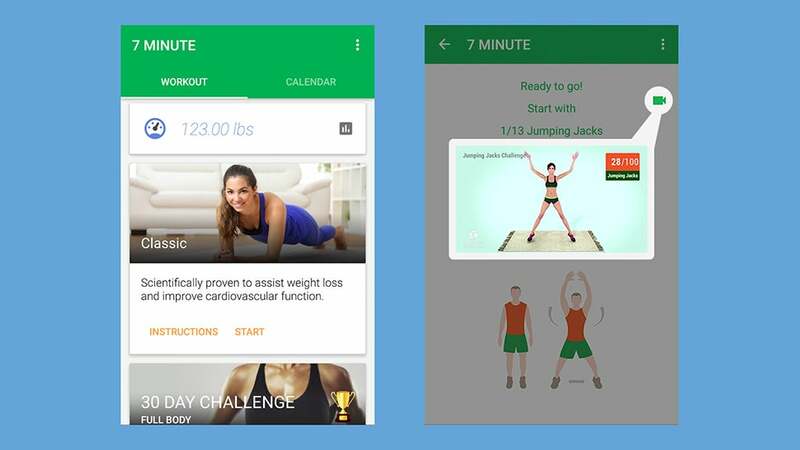 Now this one is going to depend on exactly where you are and what you're doing when you find yourself with a few minutes of spare time, but a bunch of apps can recommend simple on-the-spot exercises you can do — take a look at 7 Minute Workout for Android (freemium), for example, or Freeletics Bodyweight for Android and iOS (also freemium). If you don't want to work through some reps or bring on much of a sweat, you've got other options: Daily Yoga for Android and iOS (freemium) will give you a customised plan of daily exercises to match your level of fitness (and agility), while Healthy Spine and Straight Posture for Android (freemium) focuses on exactly that, so pick whatever suits you best. No need to pay for audiobooks. Join your local library and get access to thousands of current audio and ebooks. My local library has an Overdrive subscription. How is something like Duolingo not in this list? Learn a LOTE!